High Country Guide Service is partnered with Beyond Boundaries Expeditions to provide the Alaskan experience of your dreams. With a lodge located on Chatham Strait, a remote base camp in the fertile waters of Kelp Bay and a float fishing camp on the legendary Kanektok; BBX can take you places you've only imagined! 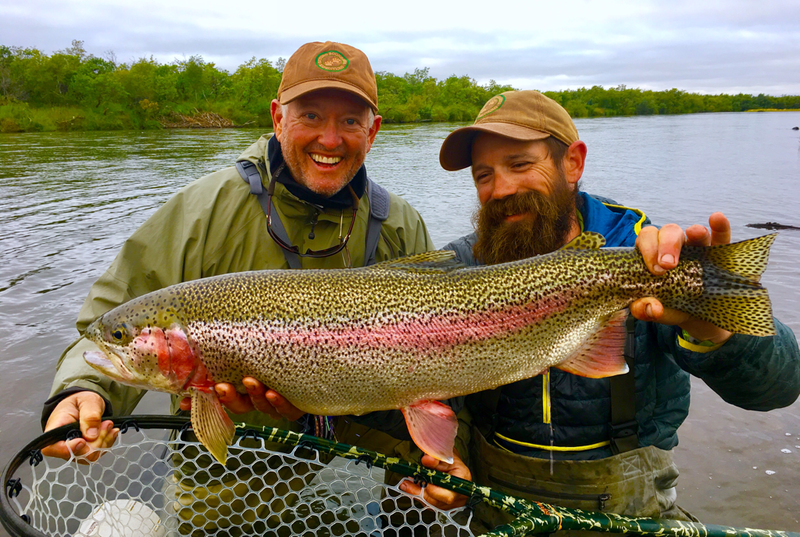 Beyond Boundaries Expeditions has operated in Alaska since 1984, with one of the first permits issued in Togiak National Wildlife Refuge to operate a float fishing camp. Our floats are 7 days and 6 nights operating out of Bethel, AK. Togiak is a 6 1/2 million acre wilderness area and the Kanektok floats 100 majestic miles from the put in at Kagati Lake all the way to the native village of Quinhagak. The river boasts one of the largest sockeye salmon spawning grounds in the world creating a fertile environment for trophy rainbow trout. All five species of Pacific salmon spawn in the system and anglers could catch all 5 depending on the trip date. 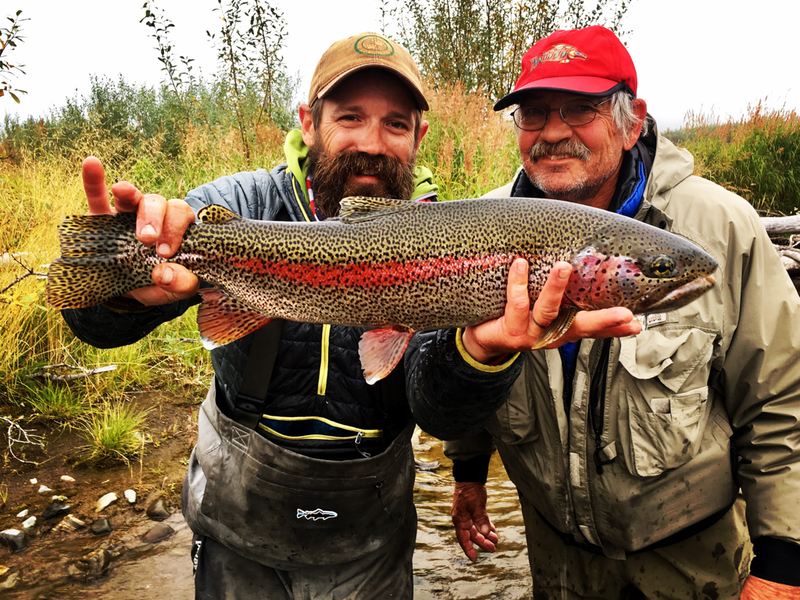 Anglers will also encounter trophy grayling, Lake Trout, and incredible Dolly Varden fishing. Our trip cost includes the float plane service to the lake put in and the subsequent bush flight from Quinhagak back to Bethel.